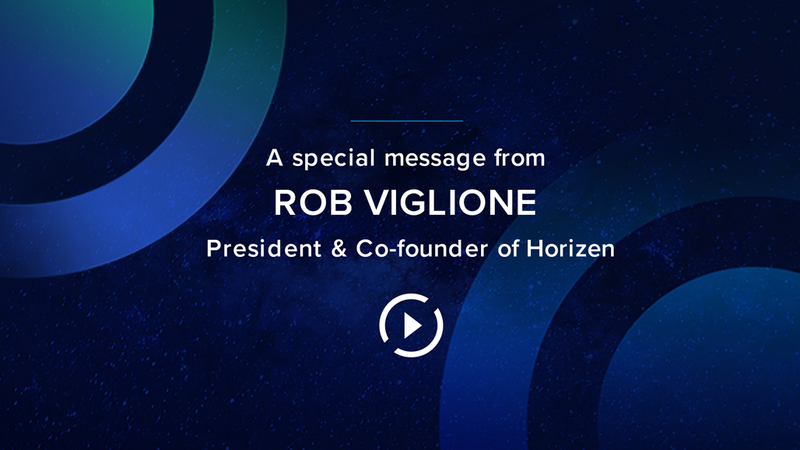 Horizen is a privacy-oriented cryptocurrency and a leading-edge technology platform. 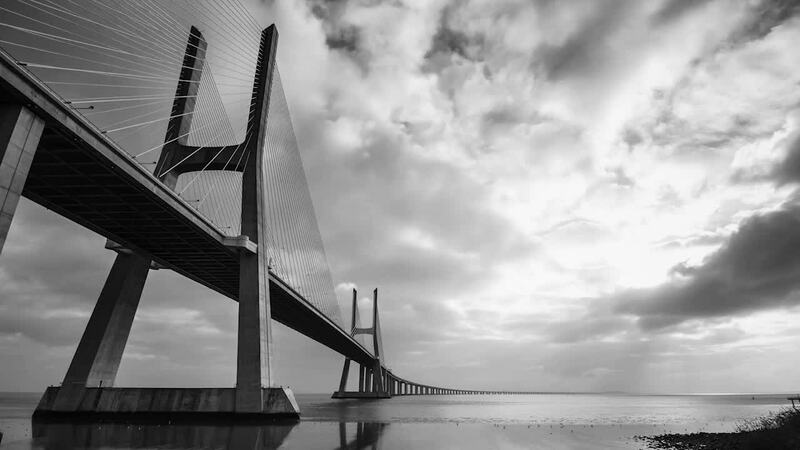 We are connected to many crypto-payment providers and are constantly adding more, encouraging mass adoption of our platform. Our sidechains will enable anyone to build privacy-based applications, allowing us to bring thousands of real-life services to the world.